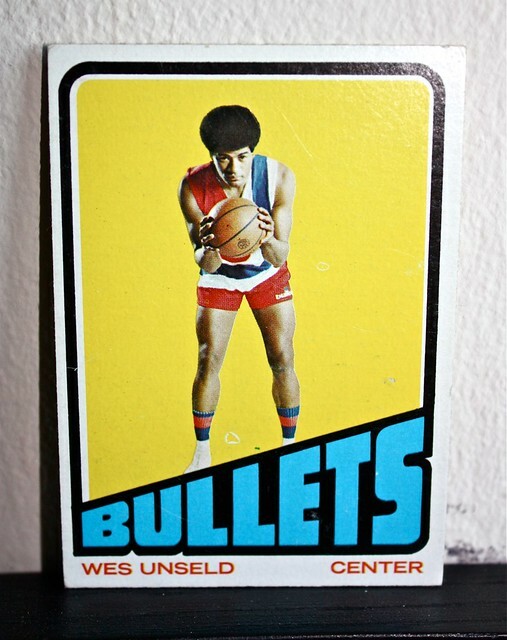 Wes Unseld doesn’t come around much anymore, and it has nothing to do with the lockout. We’re talking the house that Abe built, the Verizon Center. Sure, he’s part of the franchise’s alumni group and has a seat “for life,” once blogged Ted Leonsis. This was in response to a oddity spewed by New York’s own Peter Vecsey in January 2011, saying Unseld’s season tickets had been “stripped” from him. Dan Steinberg aptly described the curious case on the DC Sports Bog, as both Leonsis and Unseld denied such; and as Mike Wise said, “Let’s put it this way, Tony Kornheiser’s not an evil human being. He has an evil side to him, but he’s not an evil human being. But Peter Vecsey is Satan incarnate.” Always nice to have Kornheiser involved. Still, season tickets or no season tickets (after all, someone, somewhere had to be miffed enough to drop of a nugget for Vecsey to run with, unconfirmed), Unseld was no where near as present at games last season as he used to be, when Pollin was owner. And that’s okay. He was Abe’s guy. Constancy is neither sacred, nor a vice. Plus, sometimes in life there are other things to do. New can always be found without the old, but often can’t be appreciated without what’s already been done. 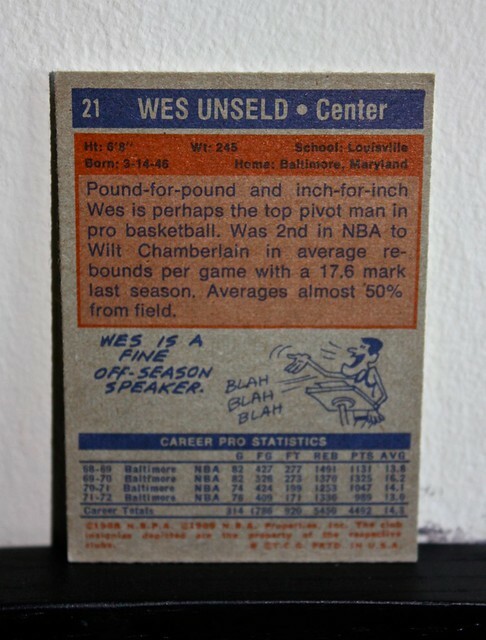 And that’s why on this Wednesday, we appreciate Wes, just as the Washington franchise and fans of the franchise always will. Connie Unseld is an educator who has given much of her life to a school in the city of Baltimore, MD, which she and Wes started and named The Unseld School? Their son, and former Washington Wizards assistant, Wes Unseld, Jr., was the first student. Both Connie and Wes, and their daughter Kim, are still very active and involved in the education of students there.